Spend your summer at one of the most culturally diverse and dynamic campuses while enjoying one of the most historic cities in the world. 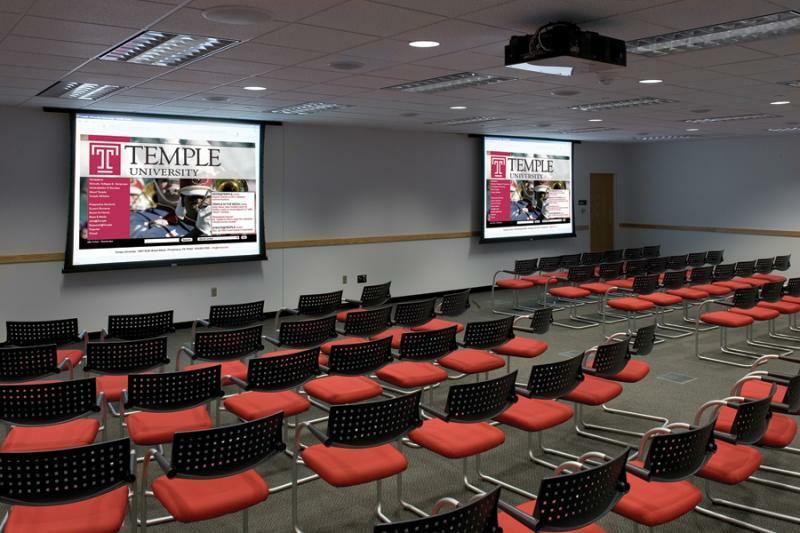 Watch the videos below to learn why Temple University is the perfect host for your next Philadelphia event or conference. Take advantage of their ample banquet halls and banquet rooms and wow your guests. Overnight accommodations available May through August only. Student Centers Conference, Meeting and Event spaces available year round. 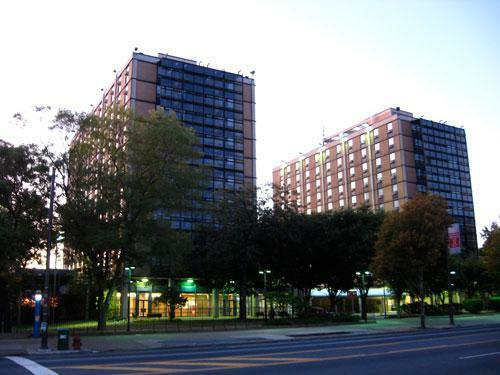 All residence halls are equipped with central air. Internet access in all buildings & rooms available. Computer labs in each of the residence halls. Smart classrooms available as well as traditional classrooms. Student Center spaces also include advanced technology with built-in projectors & screens, wired and wireless microphones, virtual and on-line meeting ability. Aramark provides all dining options and catering services. Student Center offer discounted & special rates for Non-Profits. Liability insurance and proof of non-profit status, as well as a facilty use agreement must be completed and provided prior to final approval of space use. Howard Gittis Student Center Room 200 (Sections A-C)	 Lecture set-ups are room maximums - all chairs, with a head table and space for a smart cart. Any additional set-up requirements will lower the amount of available chairs in a room (stage, food service, etc). Class room set-ups include either 30" or 18" tables (dictated by room size) with 3 chairs per table, a head table and space for a smart cart. Banquet set-ups are room maximums with 72" round tables and 10 chairs, one head table and space for a smart cart. Any additional set-up requirements will reduce the amount of available chairs in a room (stage, food service, etc). Conference set-ups are large square tables (rectangular, oval, etc) and are fixed sizes based on room size. 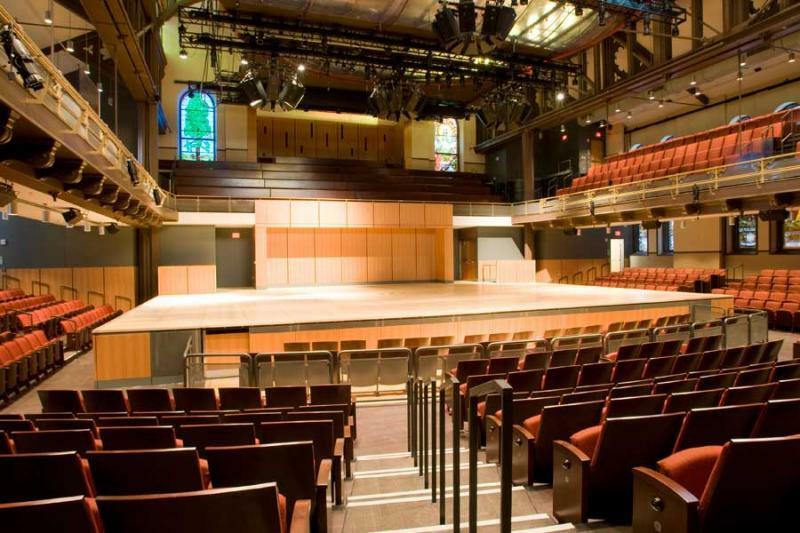 The Baptist Temple	 Elegant, state-of-the-art interiors make Temple Performing Arts Center's unique interior spaces compelling venues for events and performances of all kinds. 1,200 seat theatre style ideal for the perfect meeting, or performance. A 130 people Chapel is ideal for weddings, recitals, dance programs, lectures, board meetings, community gatherings, celebrations and dinners. The historic Chapel of Four Chaplains is the perfect setting for smaller events, including recitals, dance programs, lectures, board meetings, community gatherings, celebrations and dinners. The Chapel has a seating capacity of up to 130. Liacouras Center	 The Liacouras Center a 10,200-seat multi-purpose venue, is located on the Temple University campus along the Avenue of the Arts in Center City, Philadelphia. The venue is a full entertainment arena featuring concerts, family shows, Temple Men’s and Women’s Basketball games and more. The facility is the largest indoor, public assembly venue ever north of City Hall in Philadelphia. The 340,000 sq. ft. building is the home of Temple Men and Women's Basketball teams, a full range of concerts, dramatic presentations, University athletic and convocation events, family shows, sports exhibitions and more. The building has great production flexibility. 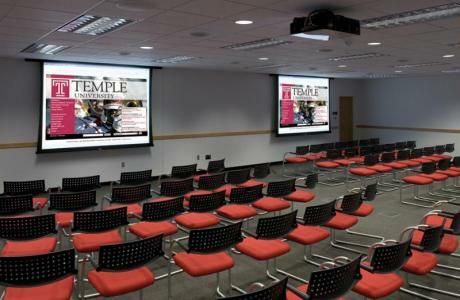 In addition to the large arena configuration, The Esther Boyer Theater at the Liacouras Center is a small theater setup of 1,000 to 5,000 seats for more intimate presentations. Pre-positioned curtains, lighting and sound systems maximize the effectiveness of each seating configuration. Fourteen (14) concession stands dot the main concourse. The Fox/Gittis Room, a special function room located in the main lobby, is available for groups, organizations or meetings. Ten private, executive suites on the lower level provide prime viewing and entertaining enjoyment. A new four-story, 1,200-space connected parking garage provides visitors access to the facility without having to venture outside. 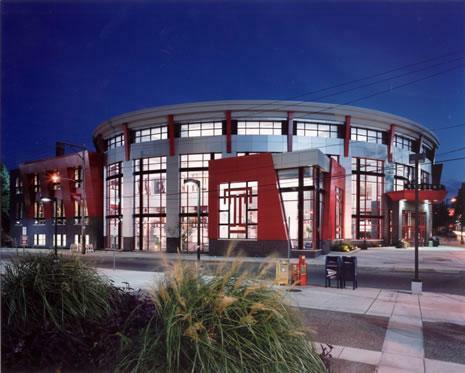 The Liacouras Center is part of a four building, $107 million complex. 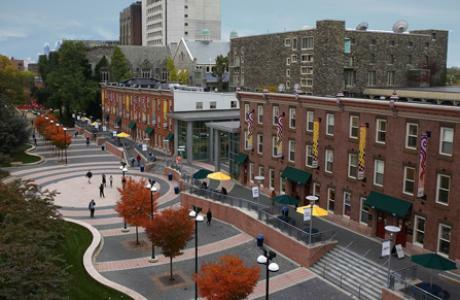 The Liacouras Center is located less than two miles from Philadelphia's City Hall. Special events bring life and excitement to your campus for students, staff, and community. They help build your reputation and bring in revenue. They also offer the opportunity to meet new people, make new connections, and enjoy a fine meal. Aramark's expertise in menu development, décor coordination, and fulfilling special requests allows us to meet the type, need, and budget of all your campus events. 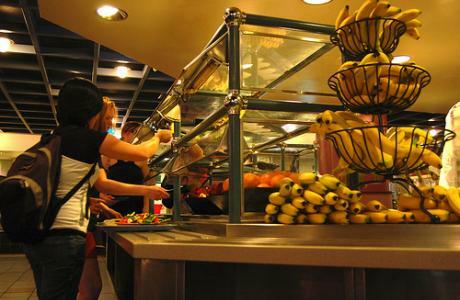 An all-you-care-to-eat buffet-style dining facility provided by Sodexo. Vegetarian, Vegan and Gluten Free options! 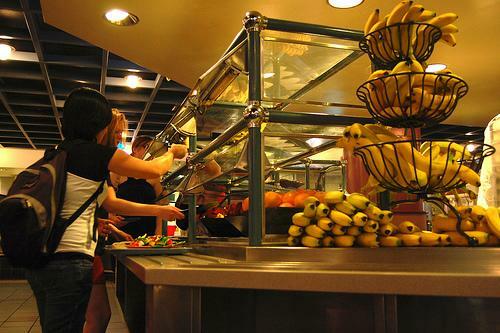 Einstein Bagels, Salad Bar, and Pizza are opened throughout the summer. Recreational Facilities	 Recreation passes may be purchased through the Summer Conference Office. However, there are a few areas that are open to the public and and are free such as an outdoor track, tennis courts, a turf field, and a sand volleyball court. You may buy access into a full service gym with weightlifting machines and free weights, cardio, group classes, an indoor track, and outdoor and indoor basketball courts. We also have an indoor pool, and equipment rentals. 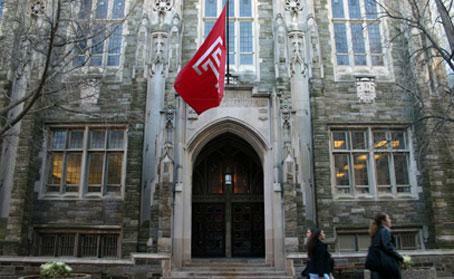 Security	 Temple University has one of the largest campus police in the country that are here to keep the campus safe. They patrol the area 24 hours a day on bikes, foot and in squad cars. However, you may want to take precautions to protect yourself and your belongings. When leaving your room, always lock your door and keep valuables secured or out of sight. Avoid walking/jogging alone at night, stay on well-lighted paths, and remain alert to your immediate surrounds. 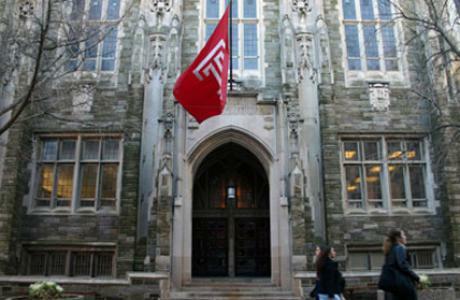 Report suspicious persons/activities or crimes in progress immediately to the Temple University police 215-204-1234 or 911. There are blue emergency poles located throughout campus, as well as security booths all throughout the outskirts of campus that are there for your wellbeing. Campus Tours	 Campus Tours and information sessions are a great way to get to know the campus, as well as Temple’s rich history. 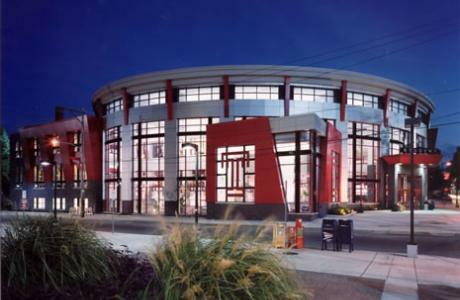 Tours are offered from the University’s Welcome Center, 1101 West Montgomery Avenue. There is an information session from 10:15 AM to 11:00 AM and a campus tour from 11:00 AM to noon daily. In the afternoons there is an Information Session from 2:15 PM to 3:00 PM and a Campus Tour from 3:00 to 4:00 PM. Our conference staff may also be able to do a tour as well, which can be arranged by contact our office. Internet Internet is available in all residence halls and all conference rooms. Cable All residence Halls are equipped with cable access, although residents would have to provide their own TV. Philadelphia Zoo	 America's first zoo minutes away from Temple University! Located on a 42-acre Victorian garden that is home to more than 1300 animals, many of them rare and endangered. Philadelphia Museum of Art	 Run up the museum steps, Rocky style! Rising majestically at the end of the Benjamin Franklin Parkway, the Philadelphia Museum of Art stands among the great art institutions of the world. In the almost 125 years since its founding, the museum has grown far beyond the goals originally set for it. Today the Museum houses over 300,000 works of art encompassing some of the greatest achievements of human creativity, and offers a wealth of exhibitions and education programs for the public of all ages. Reading Terminal Market A uniquely Philadelphia experience, Reading Terminal is an indoor market founded in 1892. A fabulous place to eat and explore various cuisines, The Reading Terminal Market features fresh meats, poultry, produce and seafood; Amish specialties; and unique, hand-made pottery, jewelry and crafts from around the world, plus a little bit of everything else. Often featured on Food Network and other TV shows, Reading Terminal is a can't miss spot for anyone who likes to eat! National Constitution Center The National Constitution Center in historic Philadelphia is America's most interactive history museum. Located just two blocks from the Liberty Bell and Independence Hall, it is the only museum devoted to the U.S. Constitution and the story of we, the people. South Street Known as Philadelphia's liveliest and funkiest strip, the street has more than 300 stores and restaurants. Includes the Pat's and Geno's World Famous Cheesesteaks, and plenty of great Philadelphia souvenirs! SugarHouse Casino Brand new casino right here in Philadelphia! All the slots and table games you love, with restaurants and bars inside. And right when you want to play – we're open 24 hours. 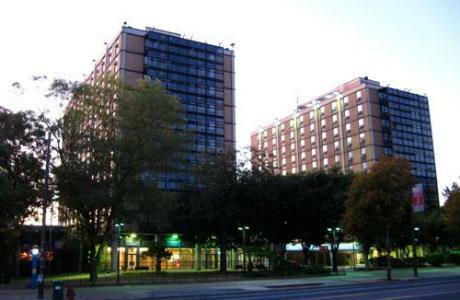 With convenient access to public transportation and free parking, it's easy to get here. Independence National Historical Park One of the most famous square miles in the United States, the park is home to the Liberty Bell, the Tomb of the Unknown Soldier and Independence Hall. Penn's Landing Waterfront	 Penn's Landing is the city's waterfront park and host of more than 70 different family events during the summer such as multicultural festivals, children's theater, and concerts. There is also a Seaport Museum, Restaurants and tours available in this area. Avenue of the Arts Shopping	 Did you know that Philadelphia is one of the greatest shopping cities on the east coast? The Avenue of the Arts is home to some of the top boutiques and retailers in the industry. Is shopping one of your favorite past times? Well let us here at The Avenue of the Arts provide you with endless possibilities on all kinds of categories of fun things to shop for! Go ahead…spoil yourself in all that our exciting shops can treat you to. You deserve it!